Though space comes at a premium in Manhattan, New Yorkers have long been praised for their cutting-edge décor style. While Los Angeles has mastered breezy Mediterranean indoor-outdoor living, Miami has adopted pastel-infused Art Deco, and Dallas does opulent grandeur better than most, New York is known for its clean and edgy style. 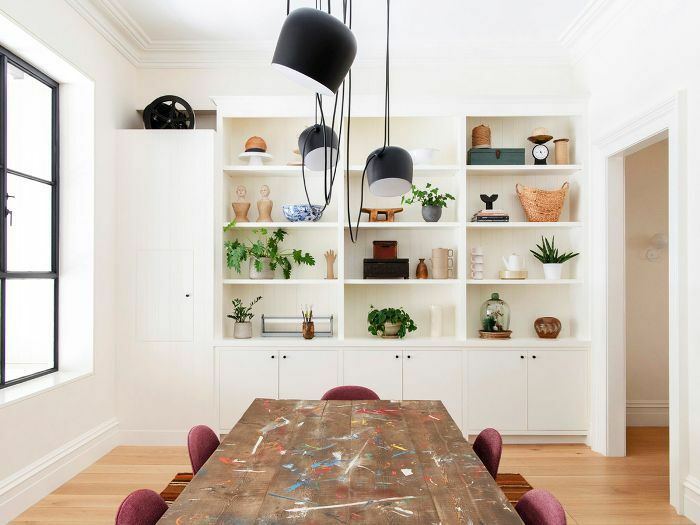 This is likely due to a combination of factors, including a high price on square footage, making function the top priority when it comes to decorating, and the fact that a large percentage of people in Manhattan work in fashion or a style-related industry. 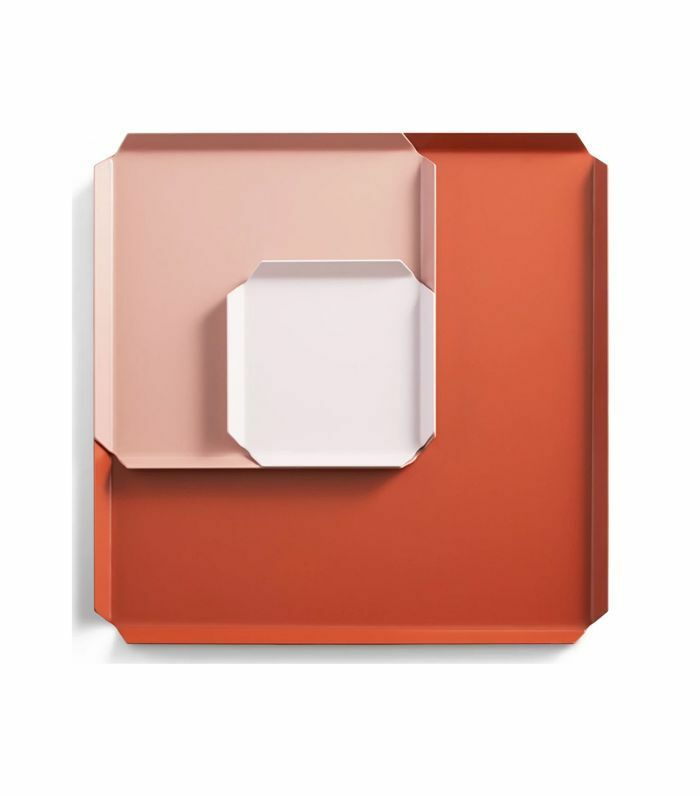 Whatever the reason, we can always look to New Yorkers to pinpoint the next hot décor trends. Are you looking to give your home a quick upgrade for fall? Whether you're looking to update your lighting before the days get shorter, replace a few furniture pieces, or simply add a few seasonal accents, we're here to help. We handpicked the 21-piece capsule décor edit all NYC girls will be buying this season. Paper lanterns are now officially back in style. 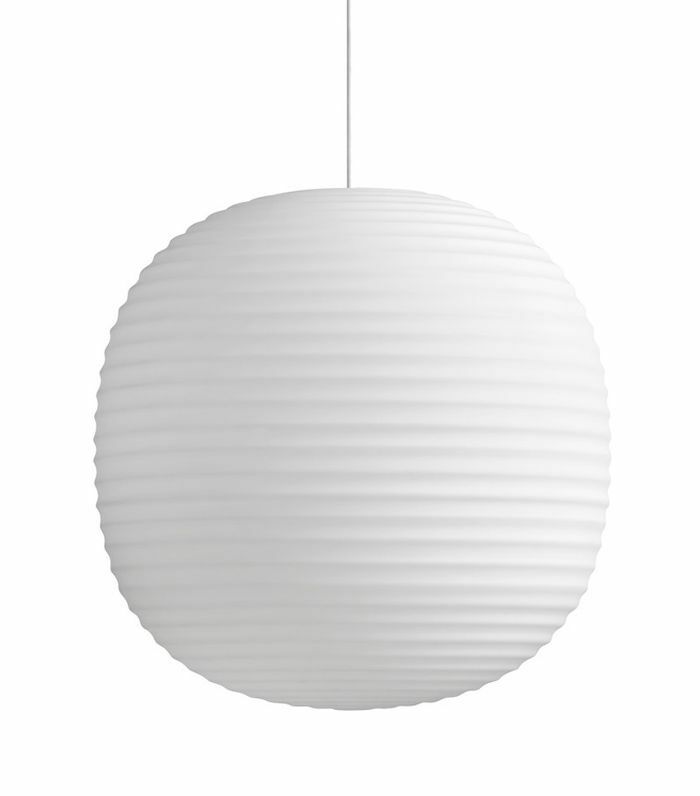 If you're looking for an option somewhere in between the original Noguchi designs and the budget IKEA options, we highly recommend this rice paper lantern from Scandinavian brand Anderssen & Voll. Flat cylindrical lamp shades are having a moment this season in pendants and table lamps alike. 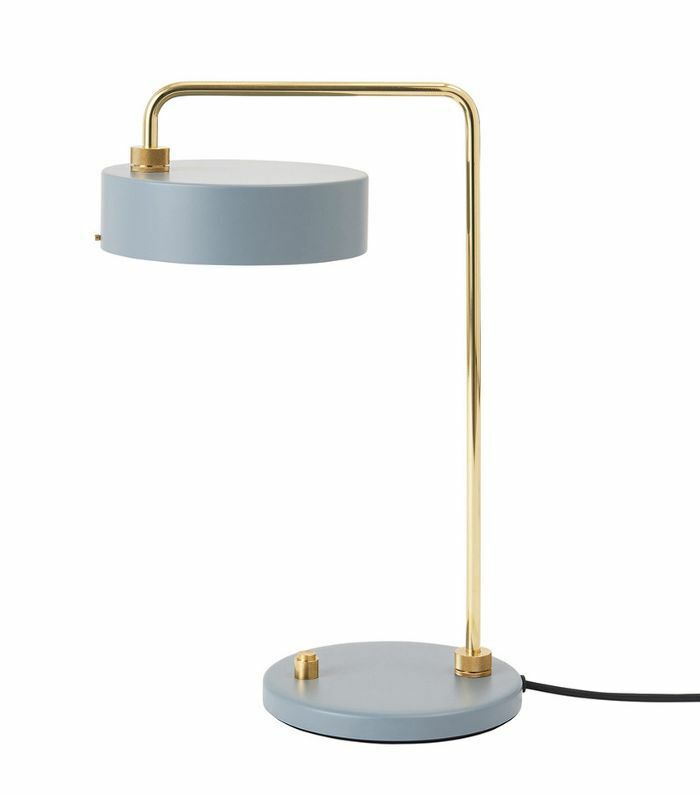 We love this midcentury-inspired desk lamp from Made By Hand, which comes in multiple pastel color options. 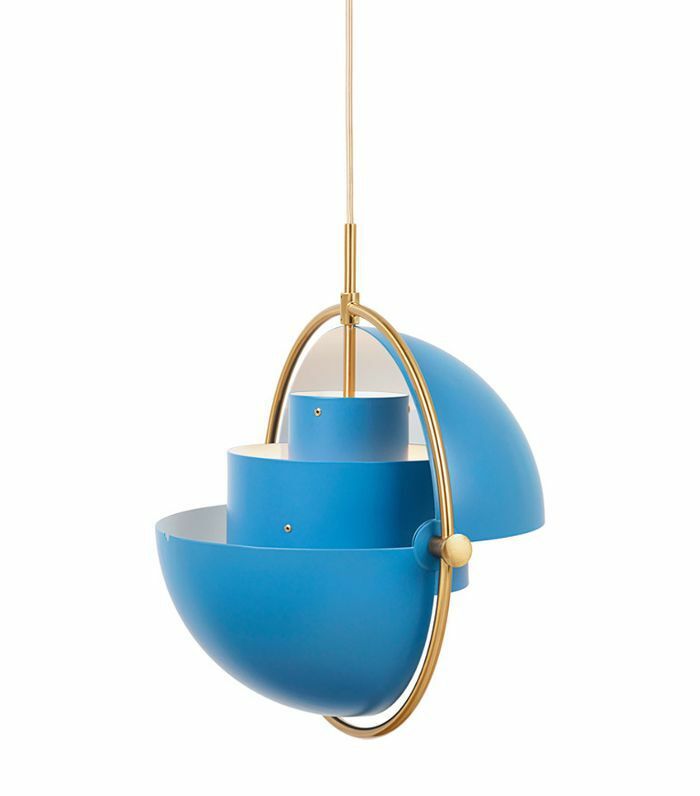 This quirky and colorful lighting pendant by Danish designer Louis Weisdorf has recently been re-introduced in multiple colors by Gubi. We bed you'll be seeing a ton of these in your near future. 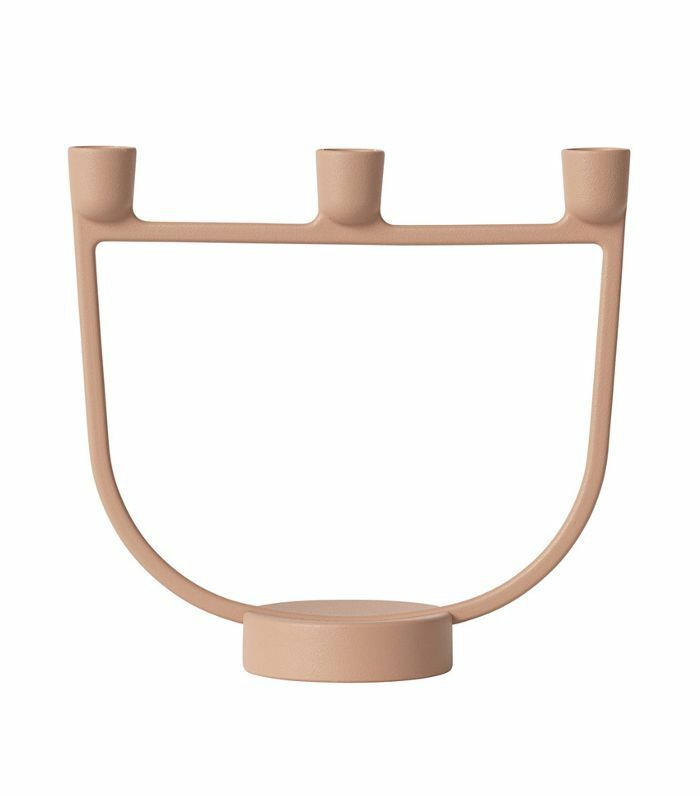 Retire your ornate silver candle holders, this year is all about minimalist candelabras, like this powder-coated slender one by Muuto. Light up your nights as the days get shorter with multiple candlelit sources. Bonus points if your candelabra comes in a putty tone. 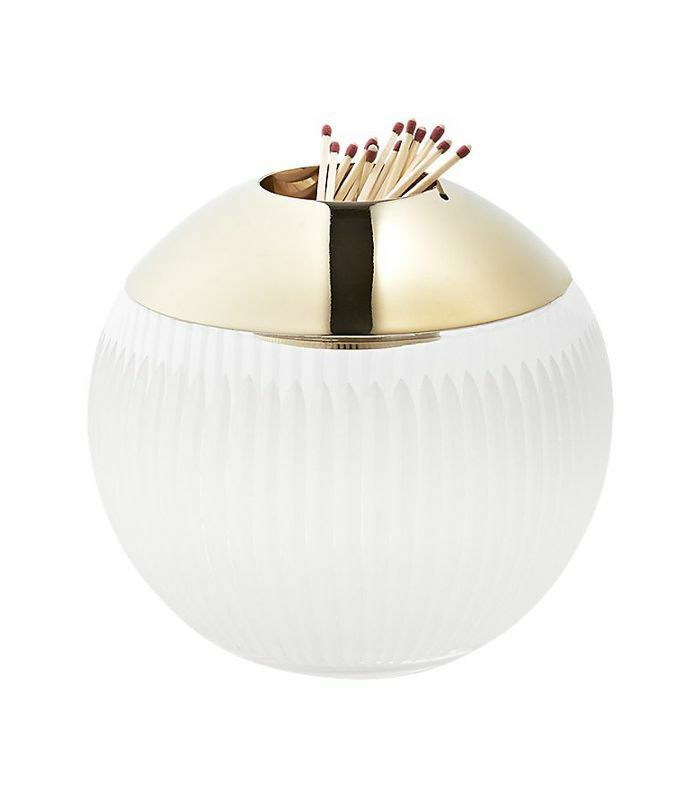 Light your fall candles in style with this elegant match striker from CB2's Goop collaboration. And since ribbed glass is officially a trend, you'll have killed two birds with one stone. Dome lamps have been everywhere these last few months, and they're not going anywhere. 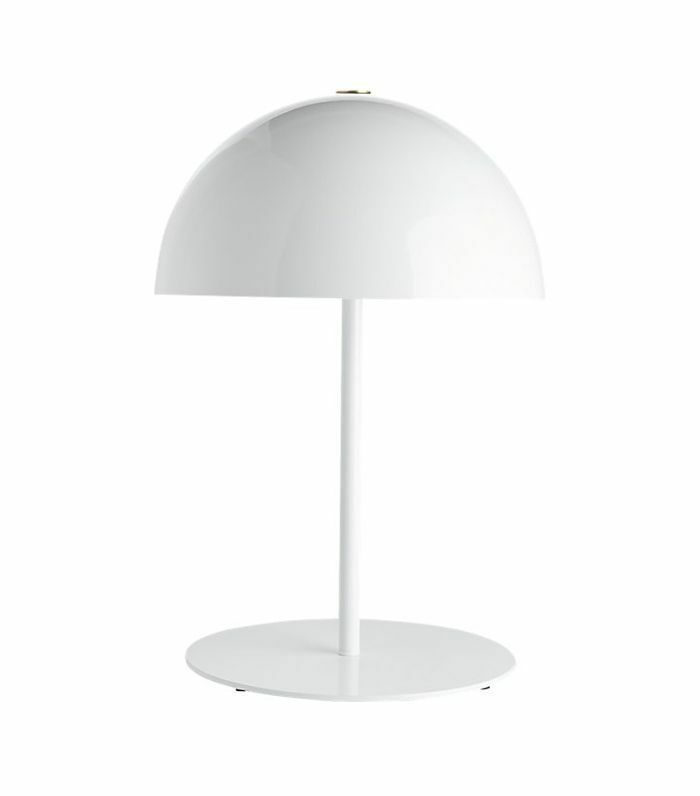 If you can't splurge on an Oluce Atollo lamp, this CB2 version is the next best thing. 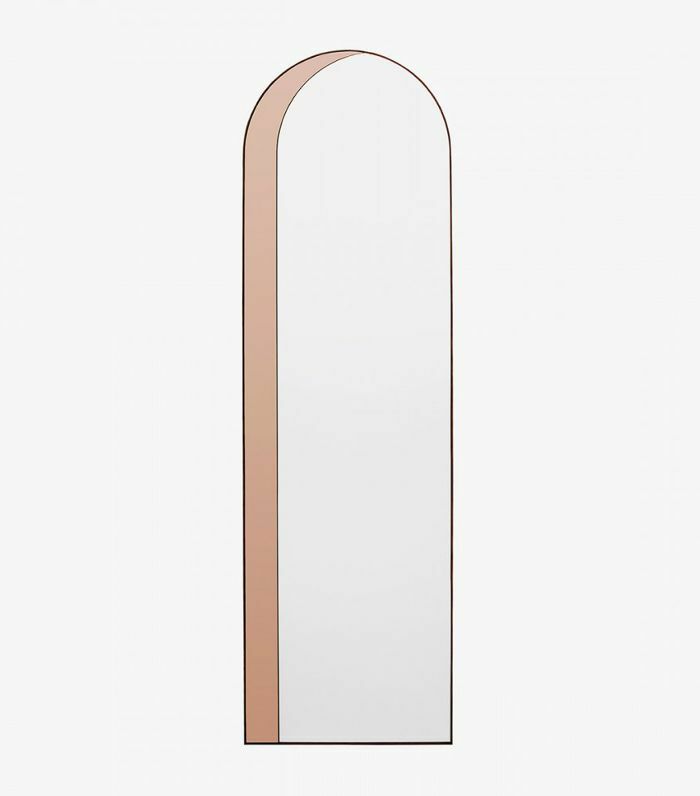 Arches are making their way back into our homes this year, from architecture to smaller accents, so introduce the trend with a floor-length mirror that will simultaneously reflect more outside natural light as the days get darker and shorter. Mark our words, bouclé is the next hot fabric in décor—superseeding the very popular faux fur. 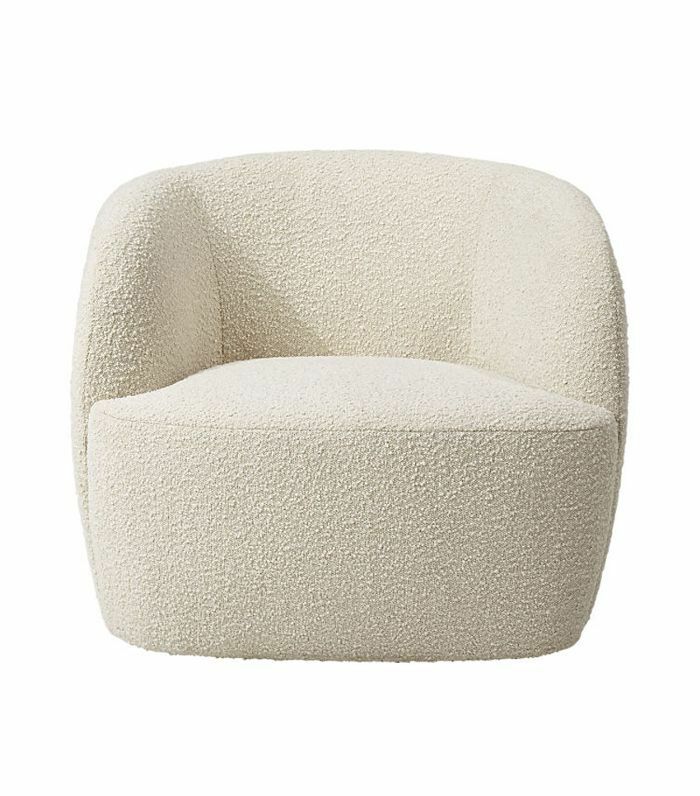 So if you're on the market for new seating, consider a rounded '80s style bouclé chair or sofa. 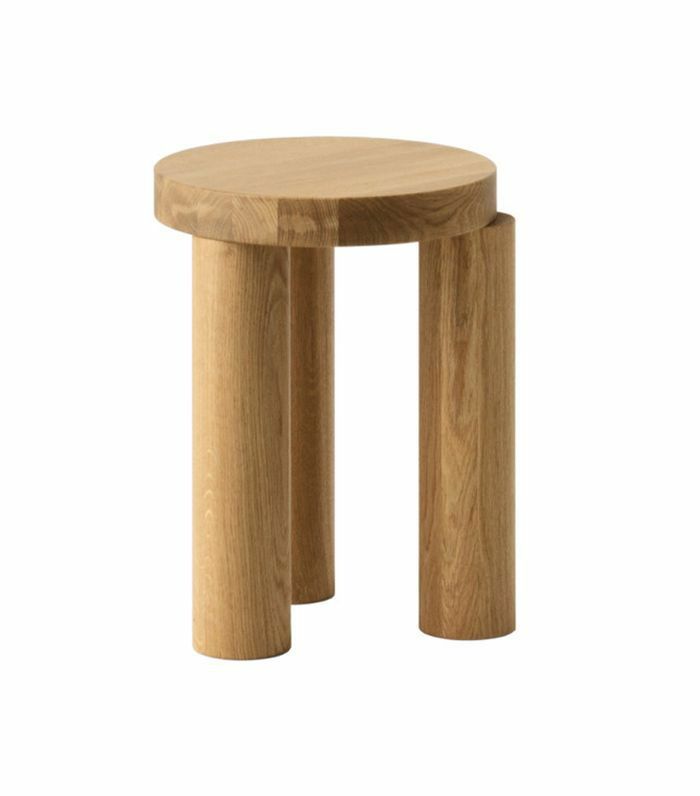 This year is all about chunky cylinder legs—we've seen them on every furniture piece from side tables to beds, and sofas. Want to introduce the trend in your own space? 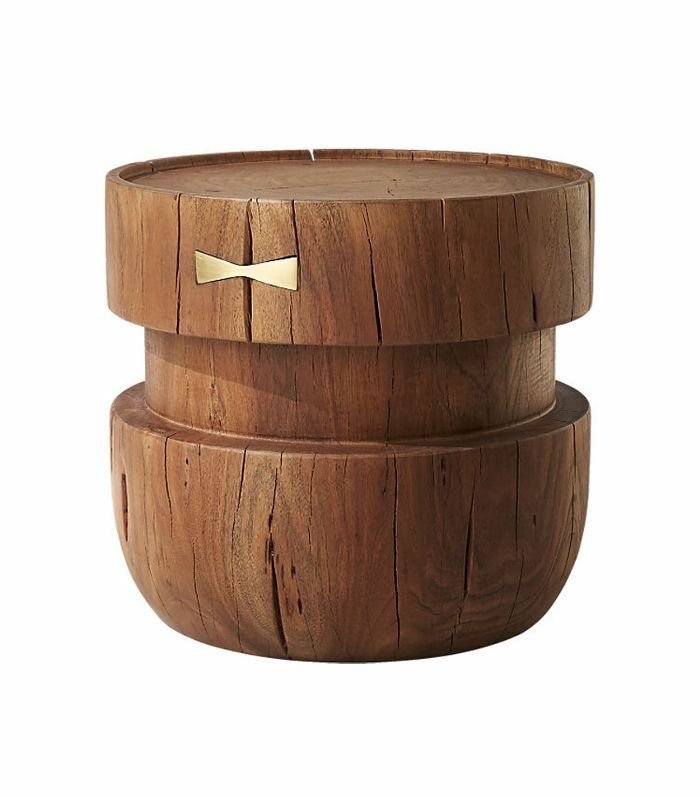 How about this blonde wood side table from Resident? 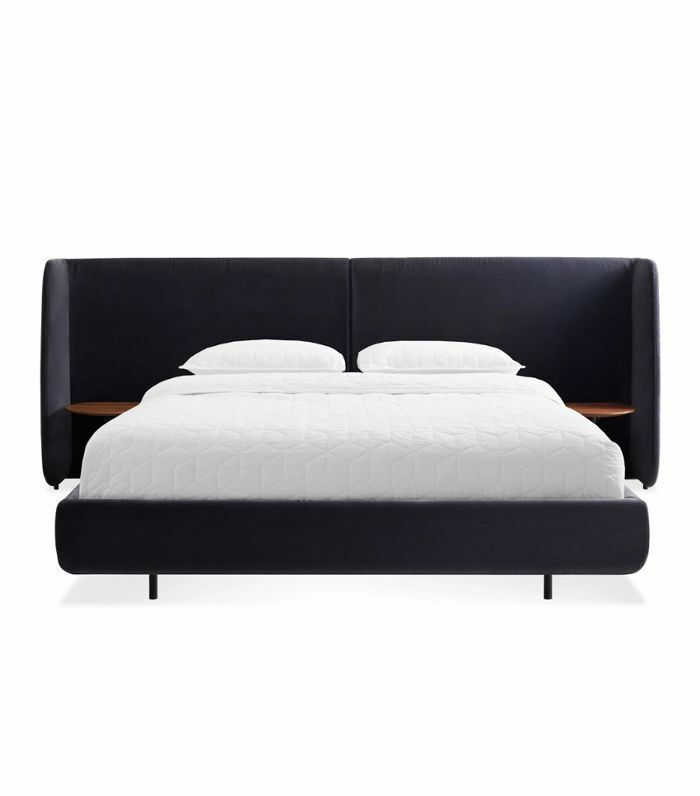 Tufted headboards are old news. Interior designers these days are embracing extra-long headboards that have built-in nightstands—an option that's both statement-making and space-saving. While most are custom-made, we love this ready-made option by Blu Dot. 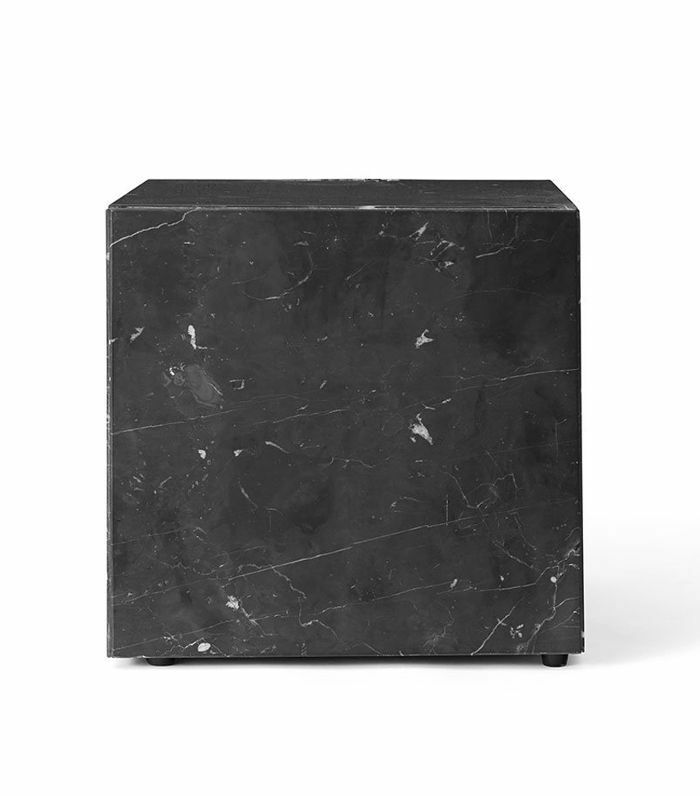 Plinth tables may be heavy, but they're 100% worth the effort once they're in place. The minimal low-slung look is all the rage this year, and we're not expecting it to go away anytime soon. Midcentury Italian designs have been bubbling up for a while and have now fully extended into seating. 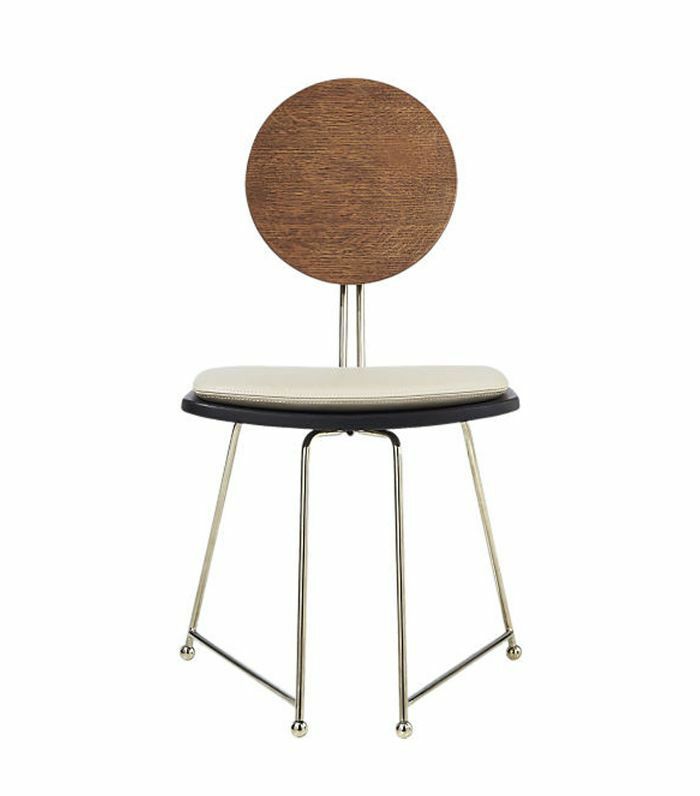 If you're looking to upgrade your dining chairs before the holiday season, we highly recommend these. Are you looking for a seating upgrade? 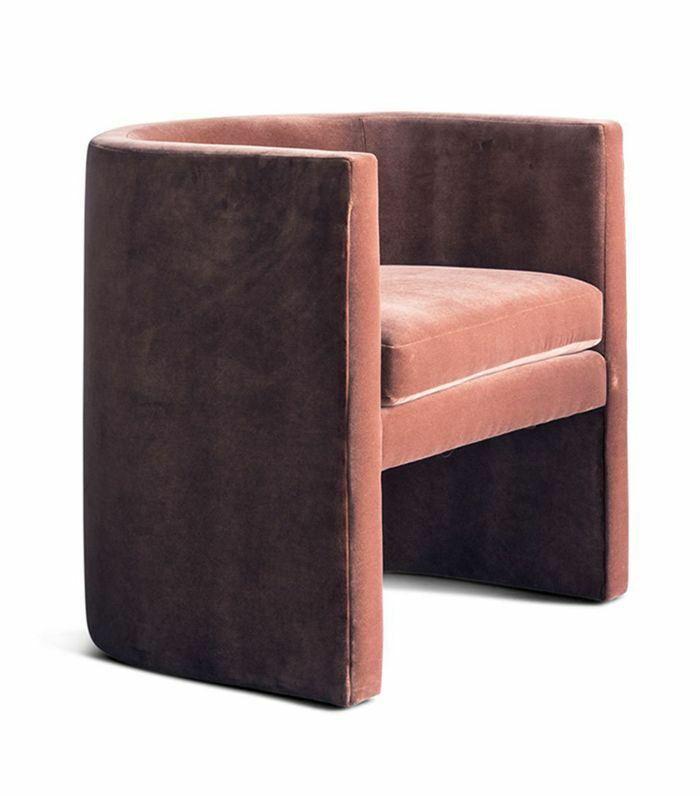 Curvy velvet seating is having a moment—especially in deep jewel tones like this rusty Sienna hue. African accents are all the rage this season, and these acacia wood side tables are just the thing you need to infuse your home with subtle safari flair. The leopard-print frenzy isn't just limited to fashion—the bold animal print is now showing up in interiors more and more. 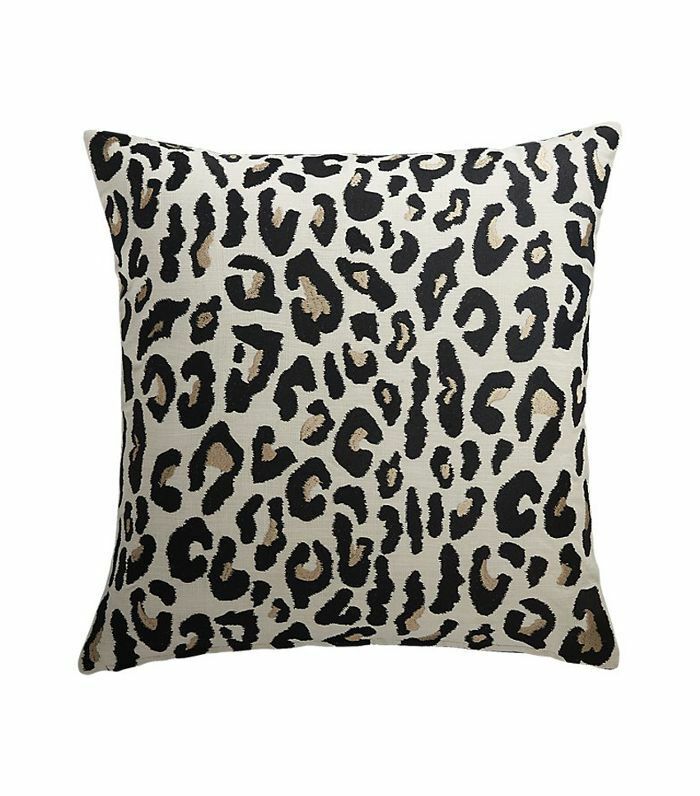 Introduce the print in small doses with this pillow from CB2. Tackle your home organization all the while introducing a major fall trend: desert hues. 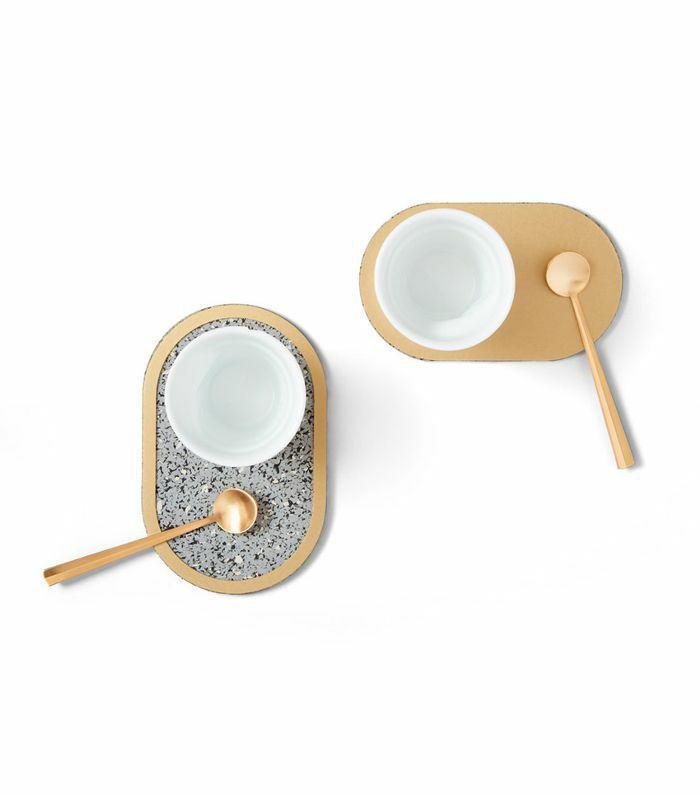 This set of trays from Blu Dot can be used together or dispersed throughout the house to hold anything from jewelry to keys and more. 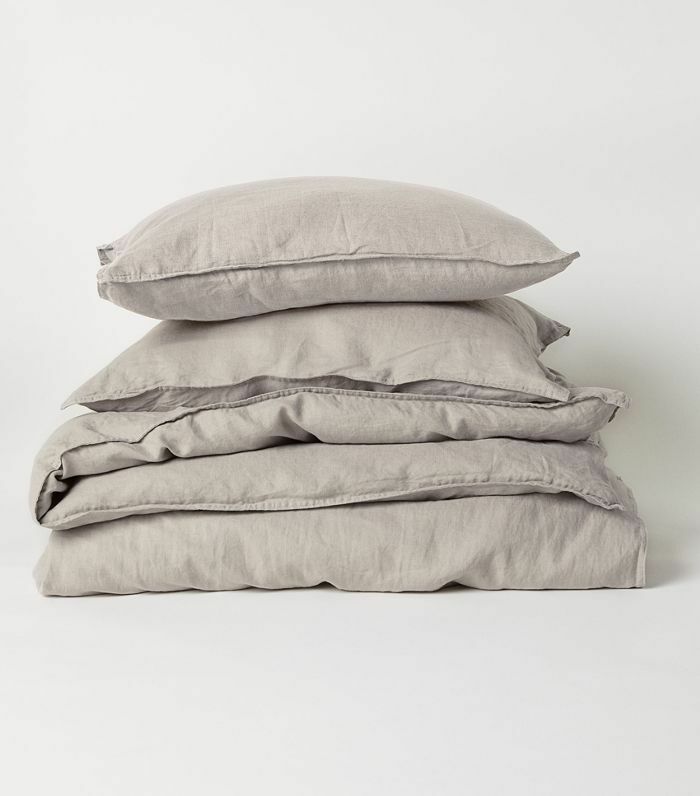 Crisp white percale bedding will always be in style, but washed linen sets are coming in hot this season, especially in muddy tones like taupe, ochre, and dusty pink. 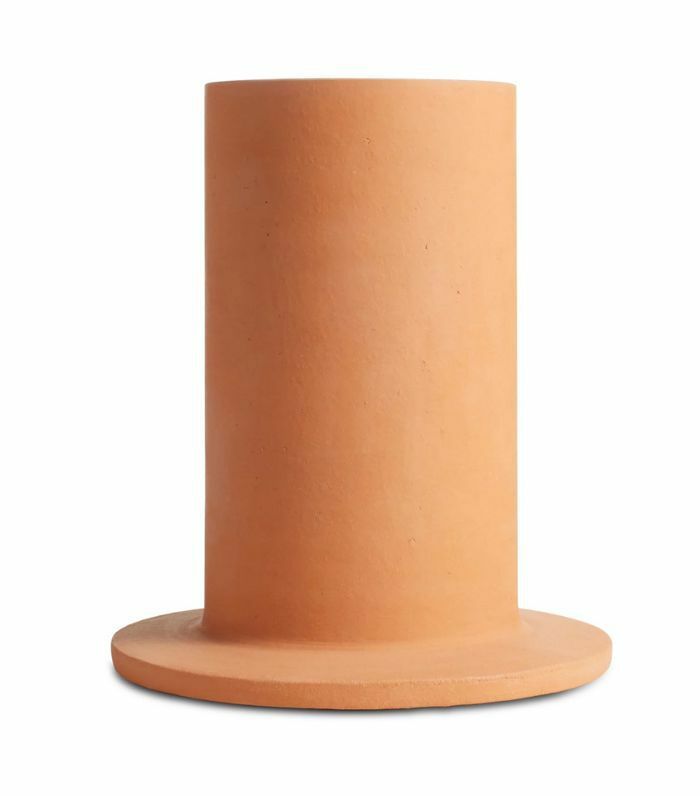 We've seen a lot of terra-cotta in interiors recently, so if you like the look, add a vase or planter in the quintessentially Mediterranean material to your space to give it that forever-summer flair. 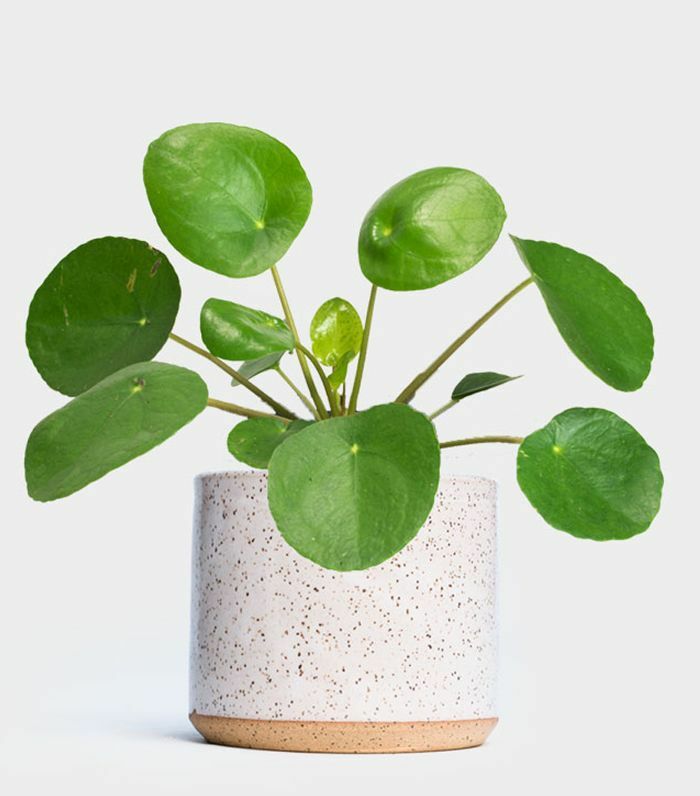 Soon, the leaves will begin to change, so bring the outside in with some simple but sculptural greenery, like this Pilea peperomioides. The word with decorating with plants this season is the more, the better. Terrazzo may be a large commitment when it comes to covering entire floors, but it's a fun pattern to introduce in your home with smaller accessories like accent tables and coasters. 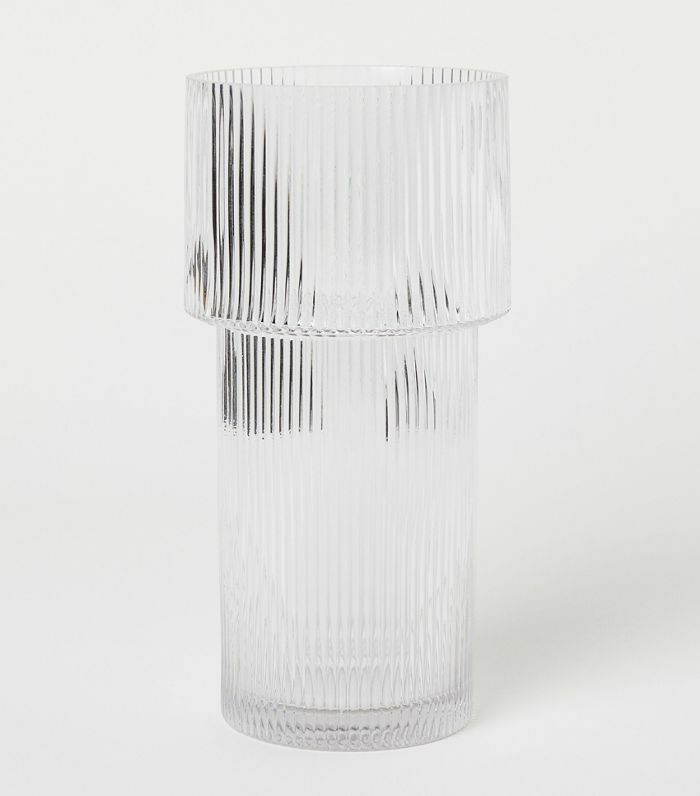 You'll need a few vases to hold greenery branches and flowers over the holidays, so update your vases with this chic ribbed glass option from H&M Home.